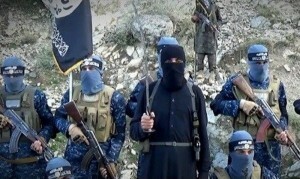 The loyalists of the Islamic State of Iraq and Syria (ISIS) terrorist group in Afghanistan have beheaded seven hostages including two women, four men and a child in southern Zabul province of Afghanistan. 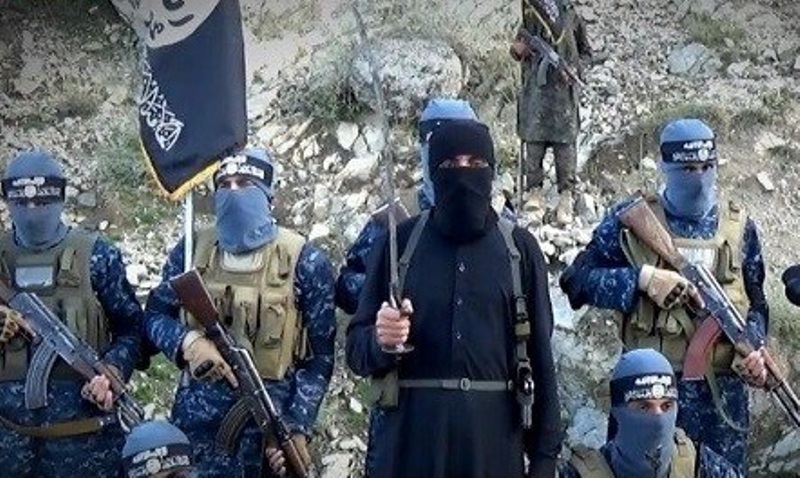 According to the local government officials, the victims were hostages who were kidnapped by the loyalists of the terror group from Gilan district of southeastern Ghazni province. The provincial police chief Jilani Farahi confirmed the dead bodies of the deceased individuals were left in Khak-e-Afghan district on Sunday. He said the dead bodies were transferred to the district hospital in Shahjoi with the help of the local tribal elders. The head of the provincial council Ata Jan Haq Parast also confirmed that the abducted passengers, including the women were brutally killed by the militants. In the meantime, another official in southeastern Ghazni province said a child and two women were among seven hostages who were beheaded by the loyalists of the terror group. It is yet not clear if the victims belonged to a group of 31 people who were kidnapped from the highway earlier this year. At least 19 of the hostages were freed three months after they were kidnapped by the militants. The militants had abducted at least nine passengers from Kabul-Kandahar highway in the restive southeastern Ghazni province of Afghanistan in mid August this year.